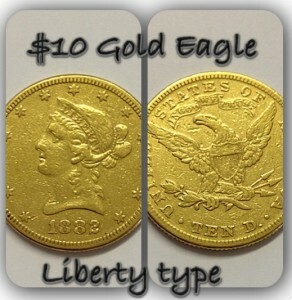 Todays Favourite Gold Coin: $10 Gold Eagle- Liberty Type was posted on April 3, 2014 at 1:57 pm in Todays Favourite Coins and. It was last modified on April 8, 2014 at 7:49 am. You can follow any responses to this entry through the RSS 2.0 feed. You can leave a response or trackback from your site.